MOLA MOLA is a 1997 Taswell 49. 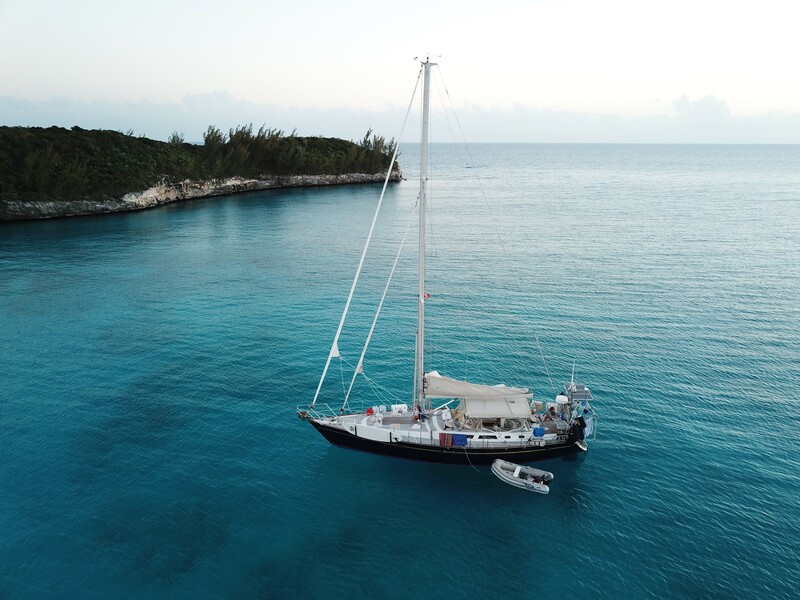 She is the ultimate blue water sailing yacht. Fully loaded with nearly every imaginable piece of gear, hardware, and cruising equipment. This is a boat unlike anything you’ll find for under $300,000. En Route to Fort Lauderdale, Asking $299,000. Contact central agent Josh McLean for details (616)204-9658.